In our 24/7 society, far too many people see sleep as a luxury rather than a necessity. We have no problem spending long hours at work and then adding other activities on top of it. Something’s got to give, so we delay our mental and physical recharge and skimp on sleep. When we finally do lie down, our busy minds aren’t always so willing to rest. Warm milk-You can put a tasty spin on your grandmother’s natural insomnia remedy by sipping warm milk before bed. Almond milk is an excellent source of calcium, which helps the brain make melatonin. Plus, warm milk may spark pleasant and relaxing memories of your mother helping you fall asleep. 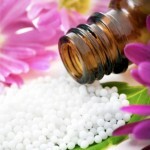 Magnesium -apparently plays a key role with sleep. 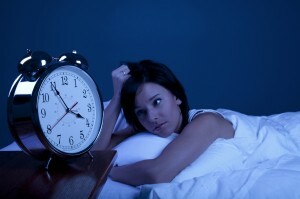 Research has shown that even a marginal lack of it can prevent the brain from settling down at night. You can get magnesium from food. Good sources include green leafy vegetables, wheat germ, pumpkin seeds, and almonds. Check with your doctor before taking magnesium supplements. Magnesium can interact with many different medications, and too much of it can cause serious health issues. 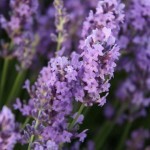 Lavender-Lavender oil is calming and can help encourage sleep in some people with insomnia. 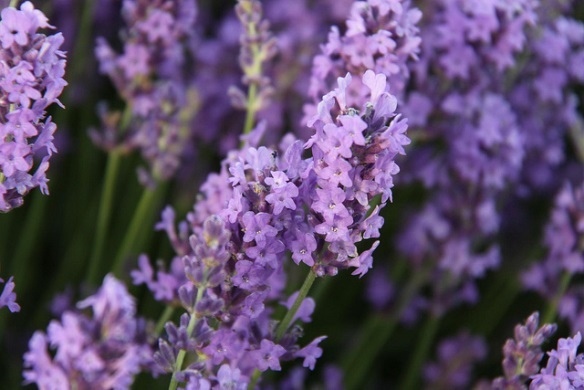 Try taking a hot bath with lavender oil before bed to relax your body and mind. Valerian root-This medicinal herb has been used to treat sleep problems since ancient times. Valerian can be sedating and may help you fall asleep. Melatonin- is a hormone that helps regulate the sleep/wake cycle, an internal pacemaker that controls the timing and our drive for sleep. It causes drowsiness, lowers body temperature, and puts the body into sleep mode. Melatonin might be of benefit to people with issues such as jet lag or shift work. You should only use it under close supervision by a doctor. Turn off the TV-In some people, nighttime light can hinder melatonin and create “social jetlag,” which mimics symptoms of having traveled several time zones. Give it up- If you don’t fall asleep within 30 minutes, sleep specialists recommend you get up and leave your bedroom or read. Then return to your bed to sleep when you feel tired again. Sleep hygiene techniques: “Sleep hygiene” techniques involve looking at diet and medications, and identifying any factors that may be contributing to poor sleep, or an inability to sleep. It is also important to go to bed at a consistent time every night and avoid day time naps. Diet: Do not overeat at dinner and avoid having late meals. 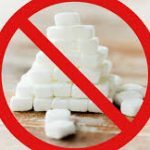 Also eliminate caffeine, including all caffeinated beverages such as colas and other carbonated drinks, as well as chocolate. If this is too difficult, limit your caffeinated beverages to the morning only. Helpful foods include turkey and tuna, which contain L-tryptophan to induce sleep. Don’t go to work too late- Give yourself time to unwind from work before going to bed. Coffea: If a poor sleep pattern develops after drinking too much coffee or other caffeinated drinkigs during the day, or too late at night, try Coffea. Irritating and in infuriating symptoms include feeling physically exhausted, but mentally alert. Sleep, when achieved, is fitful and so light that you are woken up by the lightest sound. Aconite: If sleep patterns haven been affected by a recent traumatic incident, use Aconite. Triggers may include experiencing or witnessing an accident, or receiving bad news. Symptoms include severe restlessness, and frequently waking up feeling fearful, breathless, shaky, and panicky. Sleep is also likely to be disturbed by nightmares or very vivid dreams. Nux vomica: Try this remedy for easing sleep problems that set in as a result of living in the fast lane. Symptoms include tension in the muscles that refuse to relax at night, an alert mind that refuses to switch off, and a tendency to fall into a sound sleep just before the alarm goes off. Additional triggers include relying on too much caffeine to keep going during the day, ad alcohol to unwind at night.